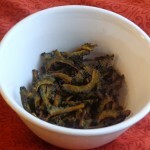 You know how crazy I am about using whole grains, if you follow my blog closely. I have now tried using brown rice in the traditional dosa/south-Indian crepe and it turns out pretty good, in fact! I served this to a few friends of mine and they said there was no difference between these and a regular dosa made with white/Idli variety of rice. So, if you can make it healthier, why not? 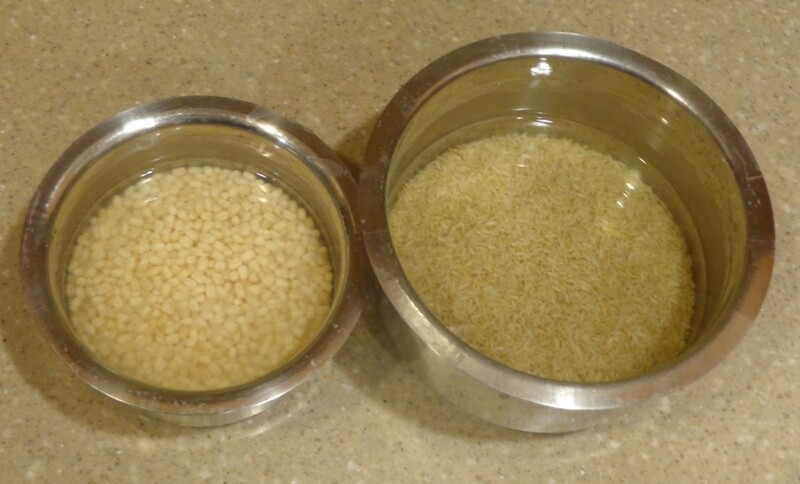 Soak rice and lentils separately in water about 8 hours or overnight. Drain water from the rice. Use a blender to first grind the lentils to a smooth paste. 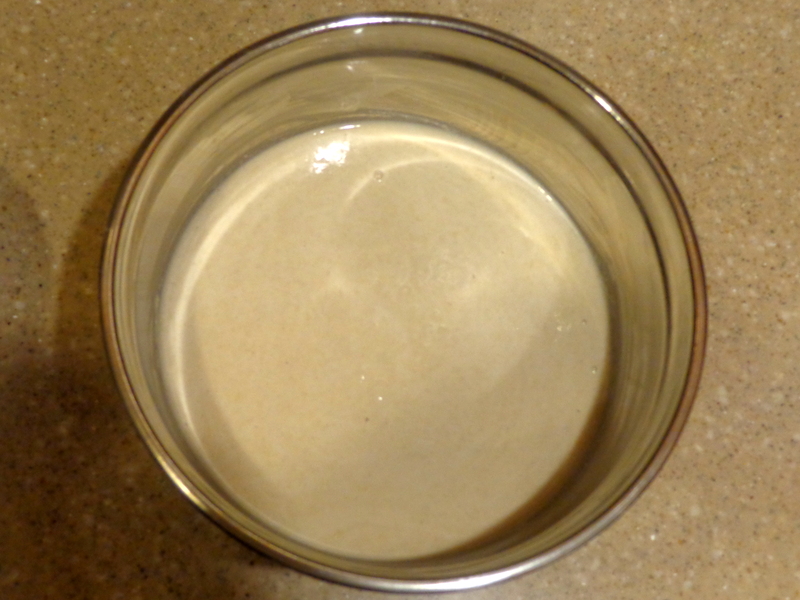 Transfer to a big mixing bowl. Then grind the soaked rice with a little bit of fresh water. Combine with the lentil batter, add salt and mix well. Close with a lid and allow it ferment for 24 hours (in winter, place inside an oven with the light turned on, or in summer time ,in any warm spot). 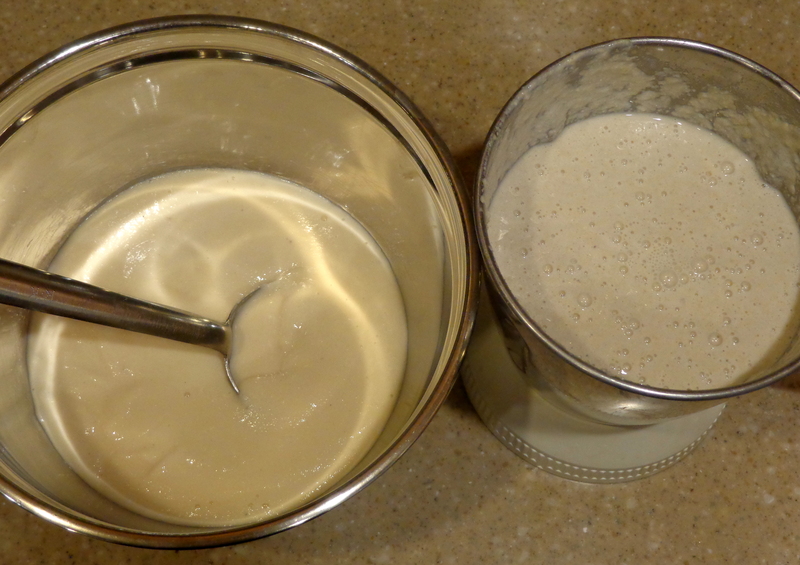 The batter would look like this; make sure it is fully fermented by tasting a bit- it needs to be sour. In a heated pan, add some batter with a ladle and spread into a flat circle. Add 1/2 tsp. oil around and wait till the bottom browns slightly. Flip with a flat ladle and repeat the process. This works best with medium/high heat on stove top. 1. Although I have used sona masoori variety of brown rice in this post, other varieties can be used as well- basmati or long grain. 2. 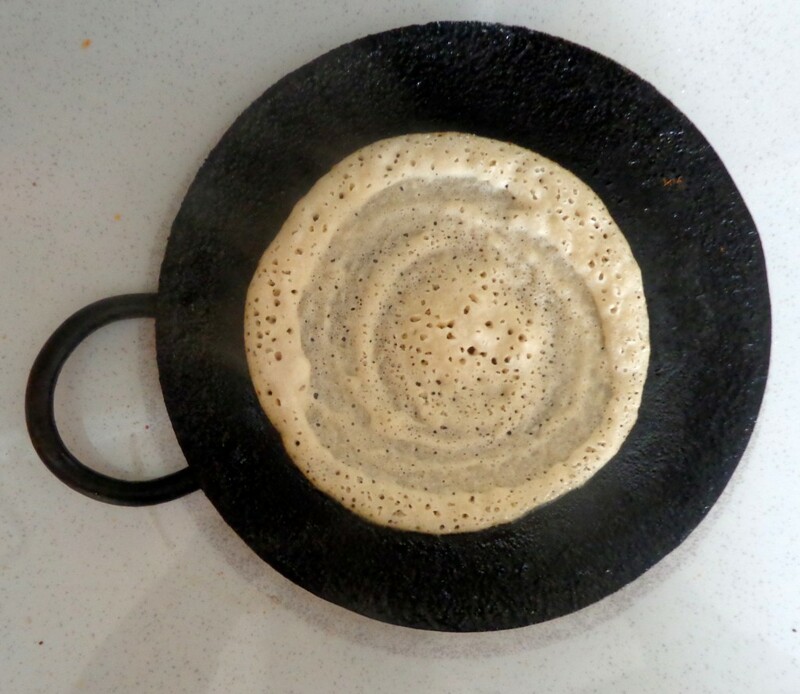 I use an iron griddle for the dosa. A non-stick pan or electric griddle could be used as well. 3. 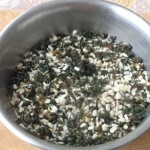 Some fenugreek seeds ( 1/2 tsp.) may be added to the rice before soaking. 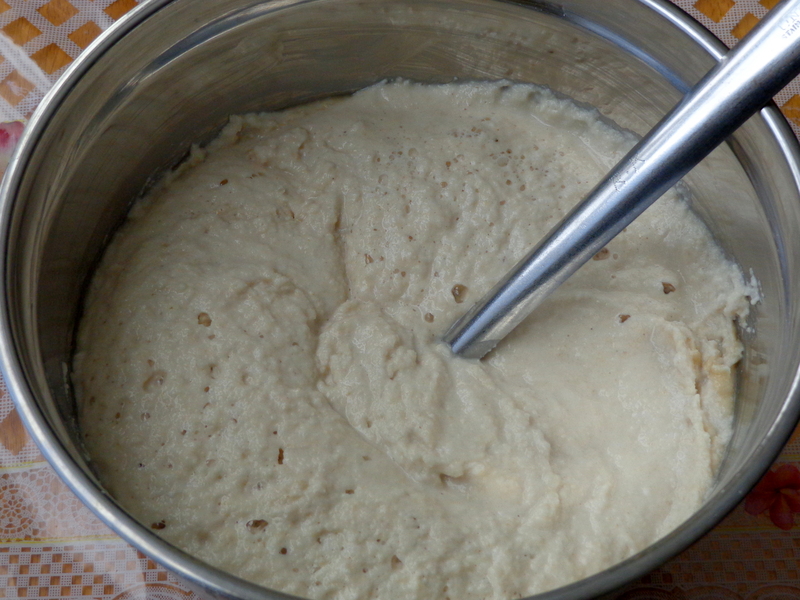 This is traditionally done for regular dosa batter. Oh, I love love love dosa!! I first had it at a fav spot of mine in NYC, The Hampton Chutney Co. I hope that I can still endulge in rice and legumes from time to time – and I must make this.Thanks for sharing the recipe! Beautiful!! Can’t wait to try! thanks. Let me know how it turns out. Love dosas!!! Never been brave enough to make my own though! The batter is not hard to make, Elaine. I would suggest using a non-stick pan, for a first trial, though. anything that works, right? The ready made batters are very useful for those busy days. 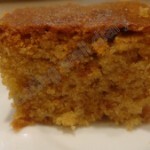 Apsara…this looks so delicious. I’ve never had dosas, but as I’m reading the comments left to you, I’m realizing that I’ve been totally missing out!! I must try them! Soon! thanks, Prudy. You’re a great hostess! Do let me know how it turns out! Thank you for sharing this. 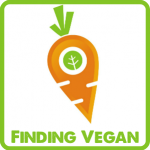 It’s something I have always wanted to try but never known where to start – or even what type of lentils to use. I can see breakfast for a hungry teenage boy in this one. It’s my pleasure. I hope you like it when you make these. What a great idea. Have to bookmark this recipe for my next crepe party. sure, Jovina. That is a good idea! I have only made dosas from packages, but the real thing looks so much better. Thanks for the easy to follow instructions. Can’t wait to try it. You’re welcome, Hilda. That’s true, the ready-to-make dosa powders are awful and deters people from trying the real ones! This looks so delicious and healthy! Like that you used brown rice. That’s a great idea! 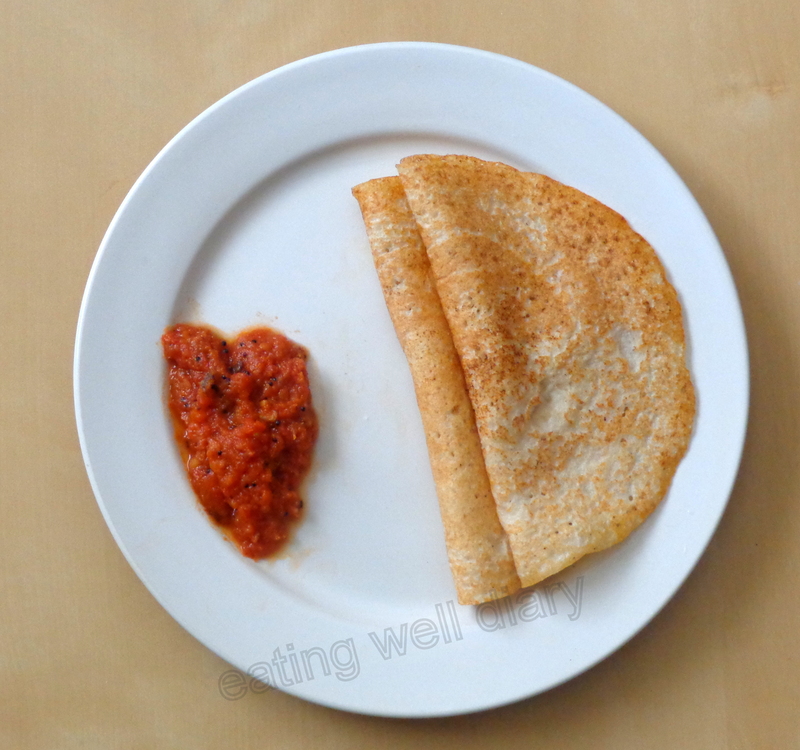 I love dosa… yours are PERFECT and healthy!! yes, I know that feeling 🙂 I sometimes end up cleaning an overflown bowl of batter too! Reading your recipe, I don’t think I’ve had proper dosas. This looks so tasty ands interesting, I really want to make it soon. Would brown or regular rice flour work, if I can’t grind my own rice? Rice flour would not work in this kind of dosa because it wouldn’t ferment well, but would work in an un-fermented type of dosa called “set dosa” which is made right after mixing flours and a little bit of yogurt into a thin batter. I’ll post that some time. Saucy, please read Sonal’s comment below, she says that the flours work well too. That may be worth trying! Thank you, that’s useful to know. Look forward to your set dosa recipe. One of my favorites. Apsara! 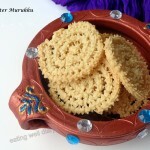 One time I tried making it with the urad flour n brown rice flour. It fermented well. The pics are so crisp :). thanks, Sonal. Do the flours work well in this type? I have only tried those in set dosas. that’s interesting! This looks so good, Apsara! Kudos to you for making it healthier without sacrificing any flavor!